It has been confirmed that Cardrona will open for the winter season on June 13, a week earlier than last year. Cardrona was initially scheduled to open with beginner slopes only. However after last week’s large snowfall and a long run of ideal snowmaking conditions, it is now likely that McDougall’s, Whitestar and Captains Quad Chairlifts will also be available to guests on Opening Day. 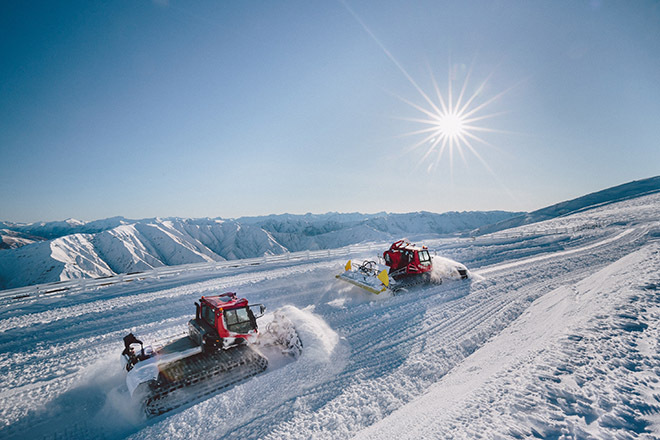 New groomers at Cardrona. Pic: Simon Darby, taken Wednesday 27th May. Superb early season snow conditions have enabled the Cardrona operations team to ramp up preparations. The recent purchase of four new Pisten Bully Groomers equipped with the innovative ‘SnowSat’ GPS fleet management system has increased operational efficiency and helped open up additional early season terrain. Cardrona is the only ski area in the Southern Hemisphere to use this state of the art ‘SnowSat’ snow management tool which is already paying dividends for skiers and snowboarders. Weather patterns and freezing levels leading up to June 13 will determine which facilities will be confirmed as operational on Opening Day. 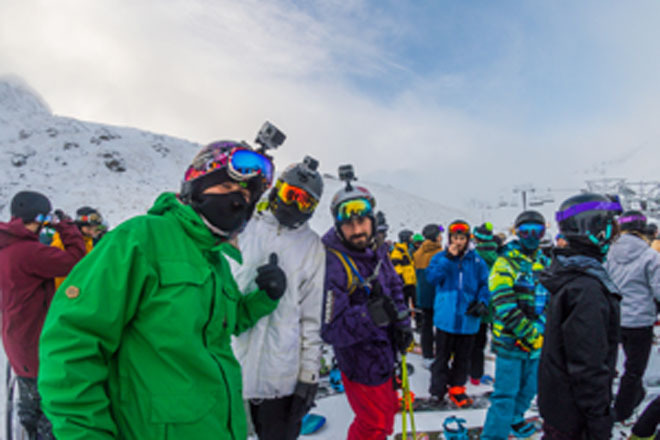 To celebrate the fantastic start to the 2015 winter season, Cardrona will offer discounted Season Pass options for a 3 day period starting Wednesday 3rd June and ending at midnight on Friday 5th June. The ‘Polar Season Pass Sale’ will offer skiers and snowboarders a final opportunity to pick up a discounted Season Pass*. The Saver Season Pass can be used any day of the 2015 season except during the school holiday period (June 29 – July 19) and the ‘Unlimited’ Season Pass can be used on absolutely any day of the 2015 season. Cardrona has the longest scheduled winter season in the South Island. *only available online, T&Cs apply. to celebrate with one more preseason season pass deal. This pass is especially for those people who may have missed out or wanted to wait and see what the winter was going to shape up like”. 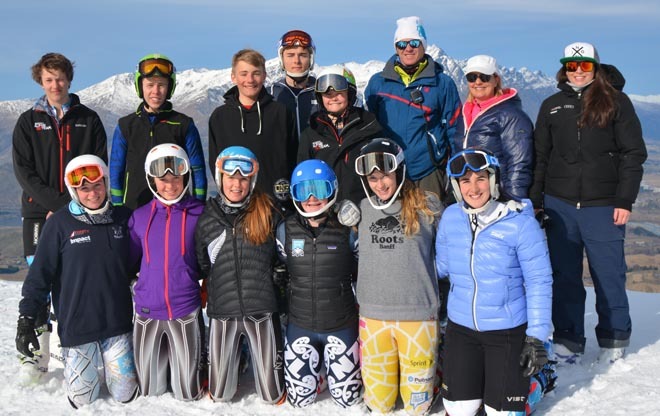 Cardrona have a range of new improvements for the 2015 winter season to entertain all levels of skiers and snowboarders. For the beginners, a new learner conveyor has been constructed which runs parallel to the existing conveyor to help decrease lift queues. The beginner terrain park ‘Lil Bucks’ has been moved to the skiers left side of McDougall’s chairlift to give beginner freestylers more space and a larger variety of features, completing Cardrona’s terrain park offering which caters to first-timers, through to world class athletes. Cardrona’s trail network now includes a new intermediate trail along the ridge line connecting Valley View and Tail Race trails. This will provide 10 extra hectares of on-piste terrain and make it considerably easier to access terrain off the Valley View Quad lift. Several main trails have been widened over summer to give even more space to beginner/intermediate skiers and snowboarders this season. Cardrona will open on June 13, weather conditions depending.